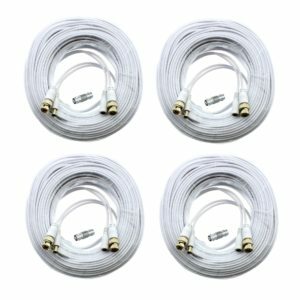 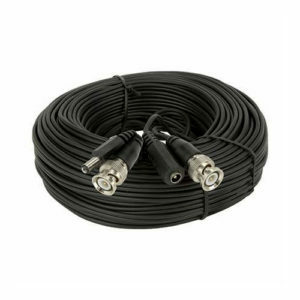 If you have one of the Wisenet Samsung HD Security Camera Systems, the HD BNC cables below will support 720p, 1080p and 1440p images with no shadowing or ghosting. 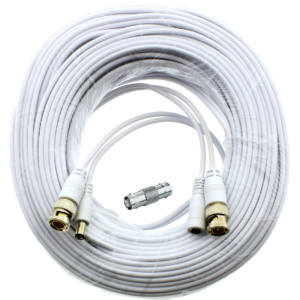 All of our HD BNC cables are Premium Quality and our STS-FHDC Series have been tested and work with the new Samsung 4MP and 5MP Cameras and Systems as well! 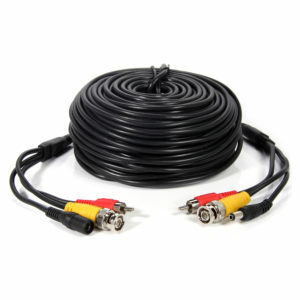 If you are looking for cables for the older RJ11e, RJ45, SDE-Series, and 6Pin Mini Din Systems, Click Here!